This page lists our range of BSF (British Standard Fine) taps including taper, second and bottom taps, offered at discounted introductory prices. 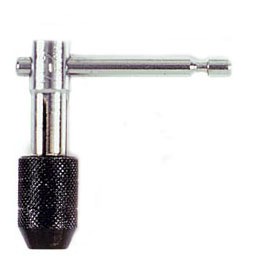 Also listed below are tap wrenches suitable for use with these taps. We stock the most commonly used small sizes - 3/16" 1/4" and 5/16". If the size you require isn't listed, please e mail us - we almost certainly wil be able to supply. 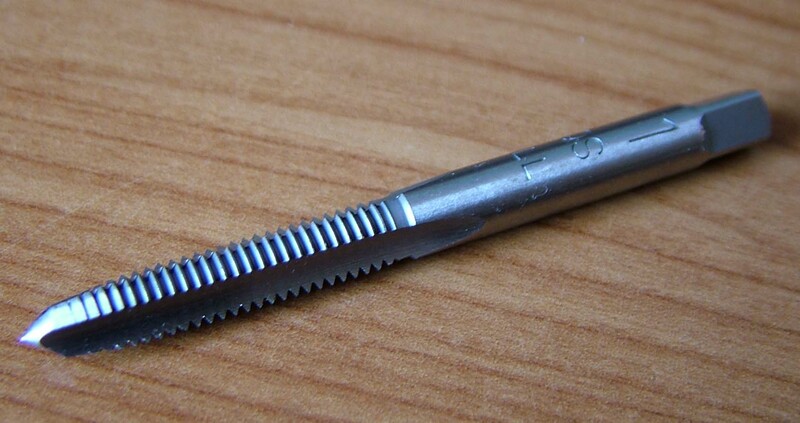 Other thread forms also available including Metric Coarse, Metric fine, UNC sizes, UNF, BSW, BSP, NPT, Model Engineer - please click on the thread name to go to the relevant page, or e mail us with your requirements.